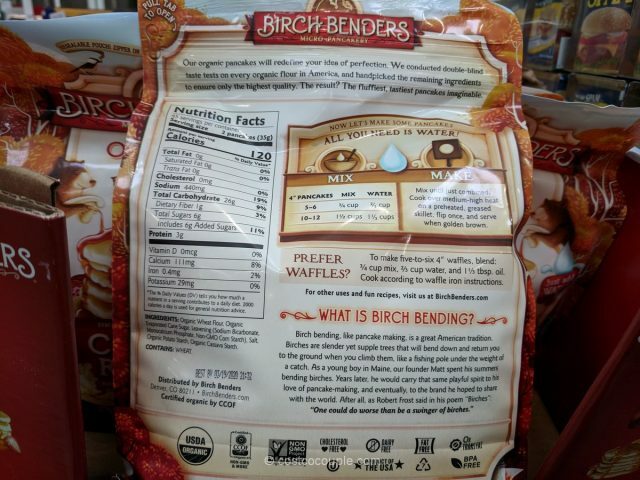 The Birch Benders Organic Pancake and Waffle Mix is the latest pancake mix we’ve spotted at Costco. 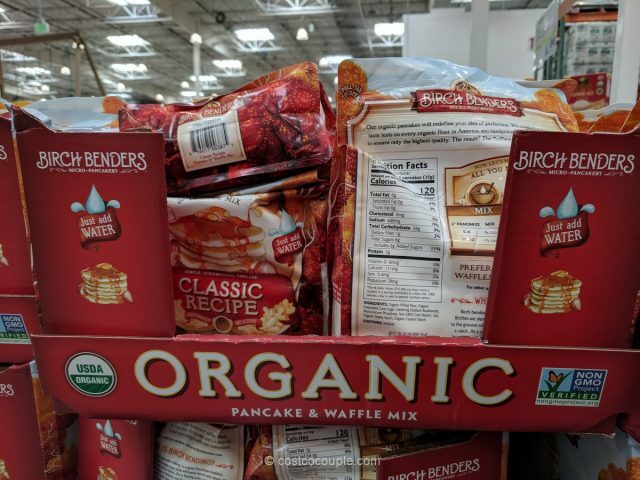 Costco continues to introduce new pancake mixes every so often but we’re still hoping Costco will bring back our favorite, the Central Milling Co Organic 6-Grain Pancake and Waffle Mix! 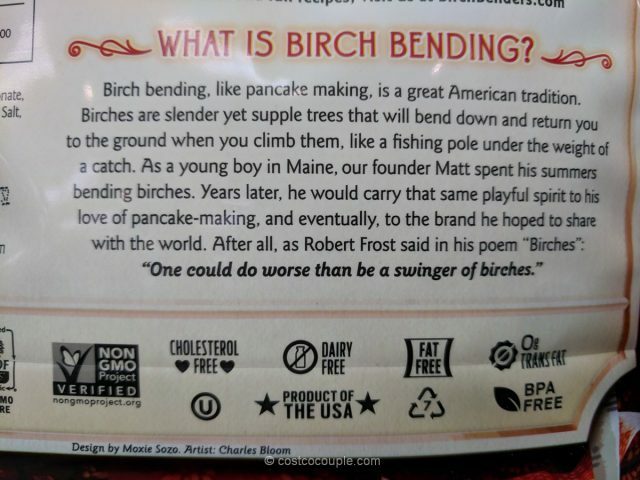 Anyway, it’s easy to use the Birch Benders Organic Pancake and Waffle Mix. 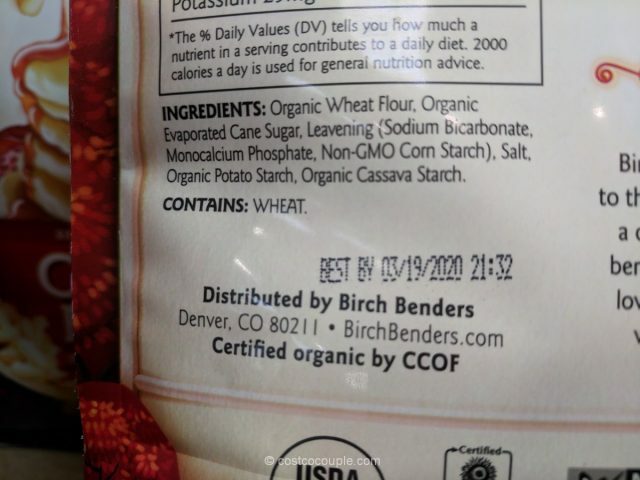 You only need to add water! 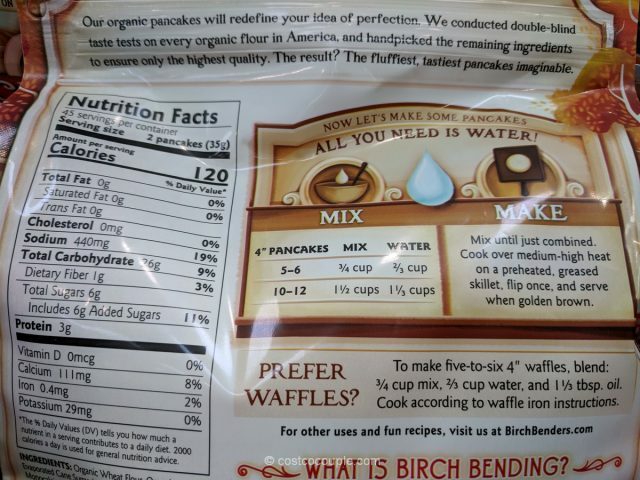 A 3/4 cup of the mix makes about five to six 4″ pancakes. 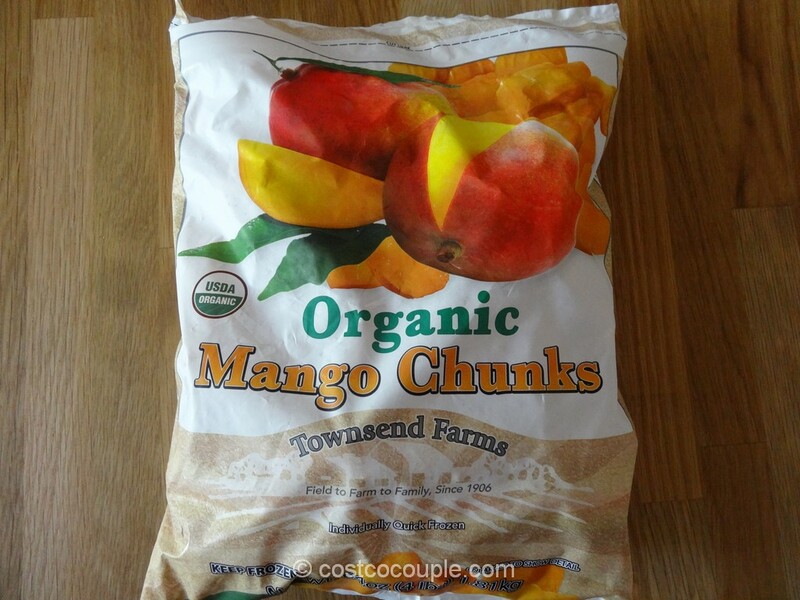 It’s cholesterol free, dairy free, fat free, and BPA free. 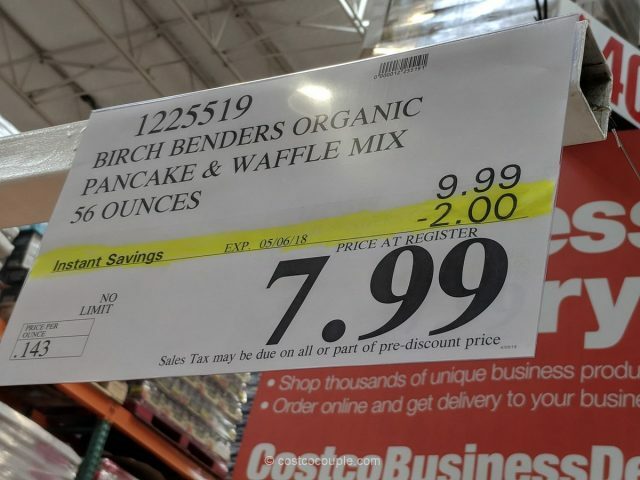 The Birch Benders Organic Pancake and Waffle Mix is normally priced at $9.99 for 56-oz. 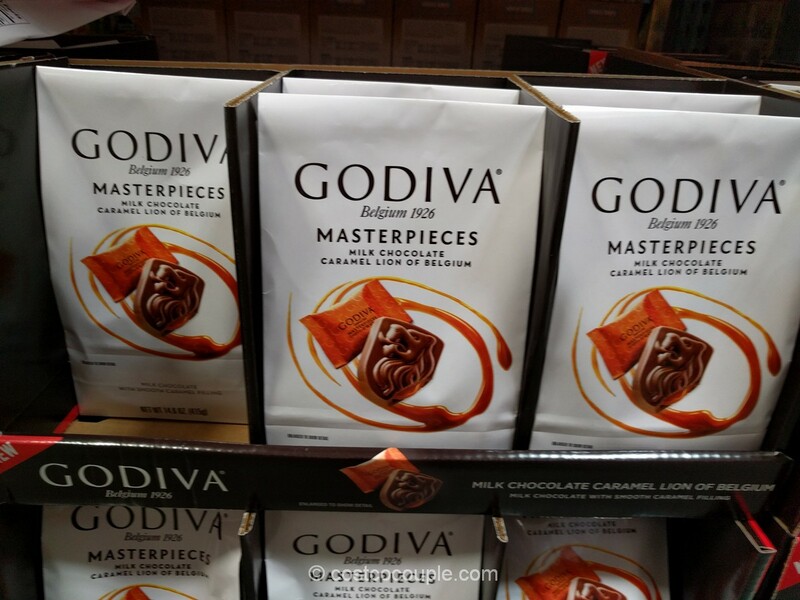 There’s currently a $2 instant rebate which reduces the price to $7.99. 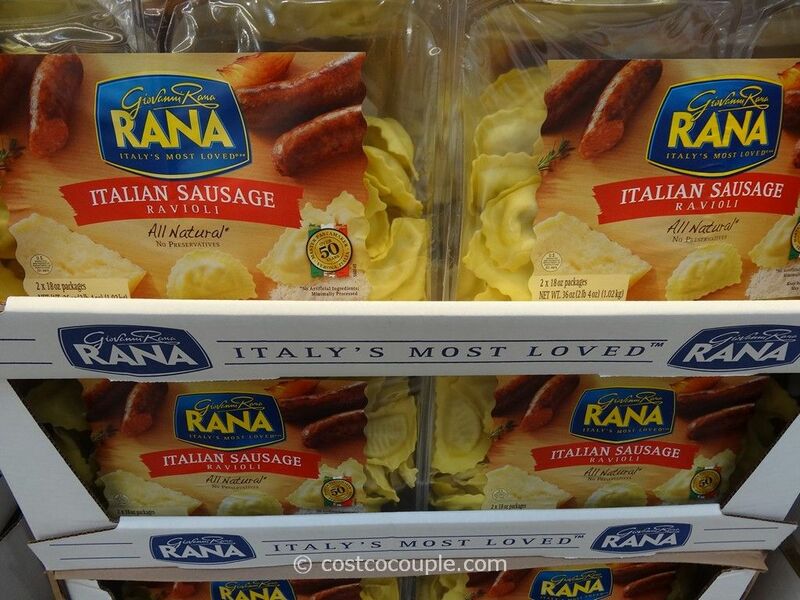 Discount is valid till 05/06/18.